Who can stay sad at the cheerful charm of a balloon bobbing playfully about in the air? Balloons represent happiness, light heartedness and celebration. 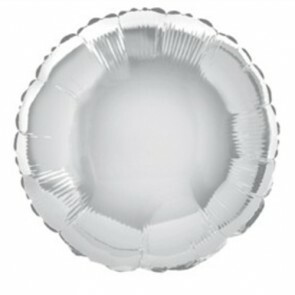 Perfect for birthdays, parties and special events. 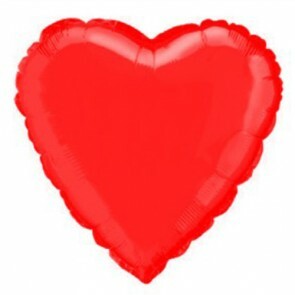 Let your loved one know you’re celebrating them by adding one of our lovely balloons to your cupcake order. These symbols of good cheer are the perfect accompaniment to a box of our delicious treats and will add that something extra special to your gift. 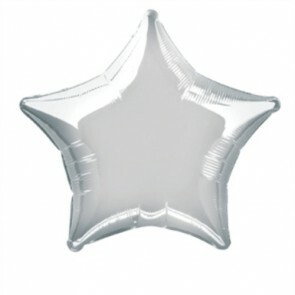 Go with a simple circle to compliment your present or step outside the box with a beautiful star shape balloon which you can fill with helium, guaranteed to bring a smile of joy to anybody who receives it. Just imagine their happy faces when you hand over that box of delectable cakes and above it, bobbing away happily is the balloon you specially picked out for them. And when all the cupcakes are polished off, that balloon will remain, cheerfully dancing around.